G.E.T. 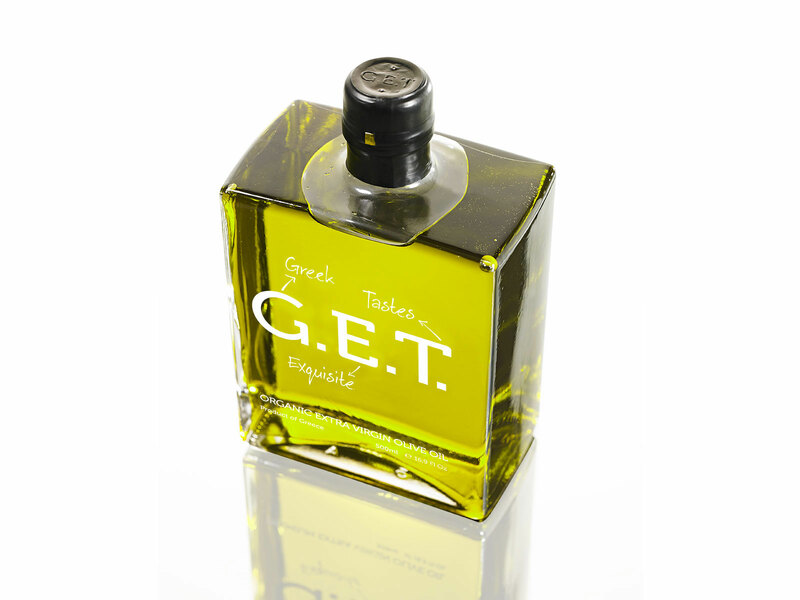 | Greek Exquisite Tastes is a single estate Greek Organic Extra Virgin Olive Oil. It is the first of a series of G.E.T. products aiming for the international market. 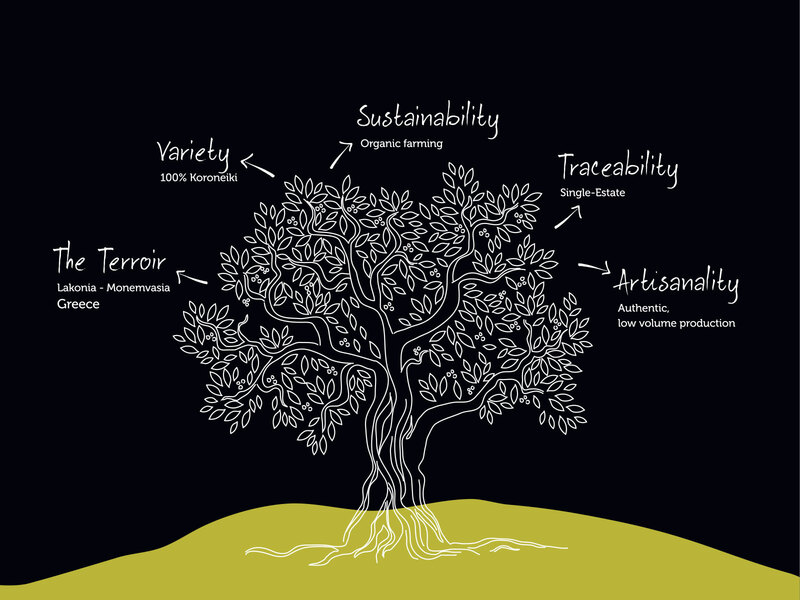 The client’s market plan is to export premium traditional products of the Greek land, focusing on their quality and uniqueness. With this in mind, we created a simple yet provocative brand name that can include all products to come. 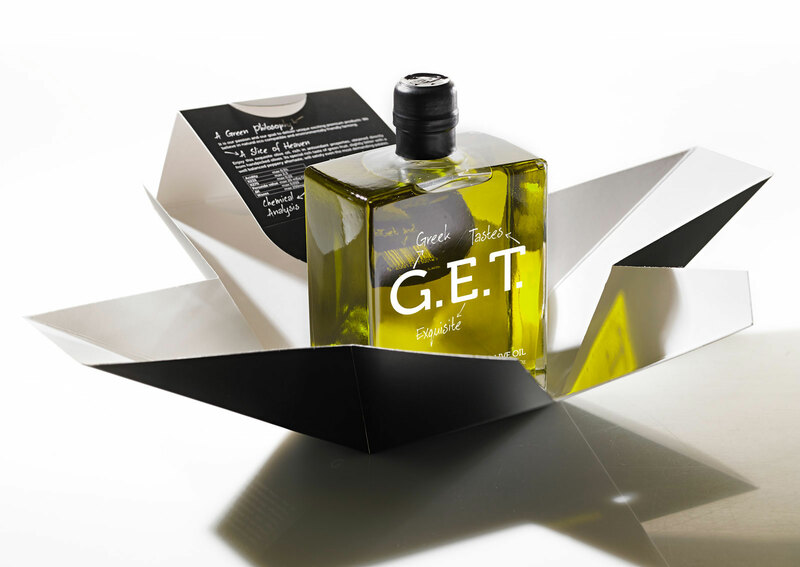 The logo expresses the dual message of the name, combining the surprise of using a plain word like ‘get’ with the down to earth acronym explanation. We then designed a packaging that reflects the unique character of the product. Its pureness and value are accentuated with an almost perfume-like bottle and a box that stands out from the rest of the line, on the shelve. 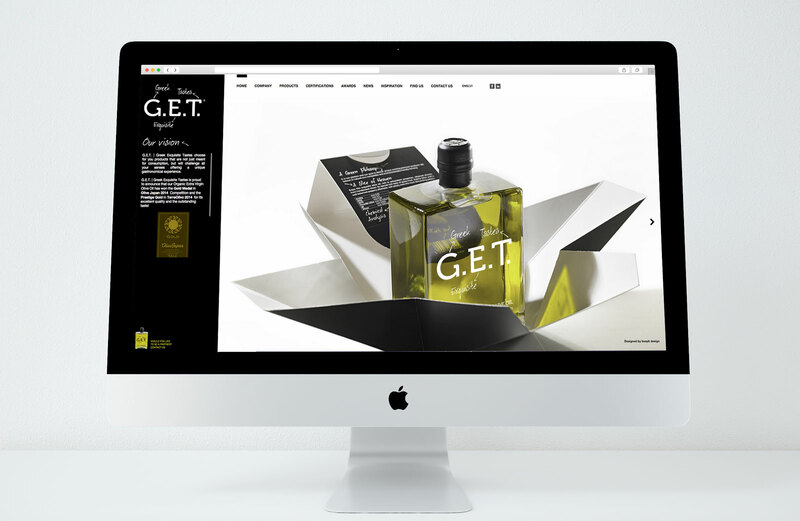 At the same time, the typography is used to express both the modernity of the consumer and the personal touch that a traditional small production product suggests. 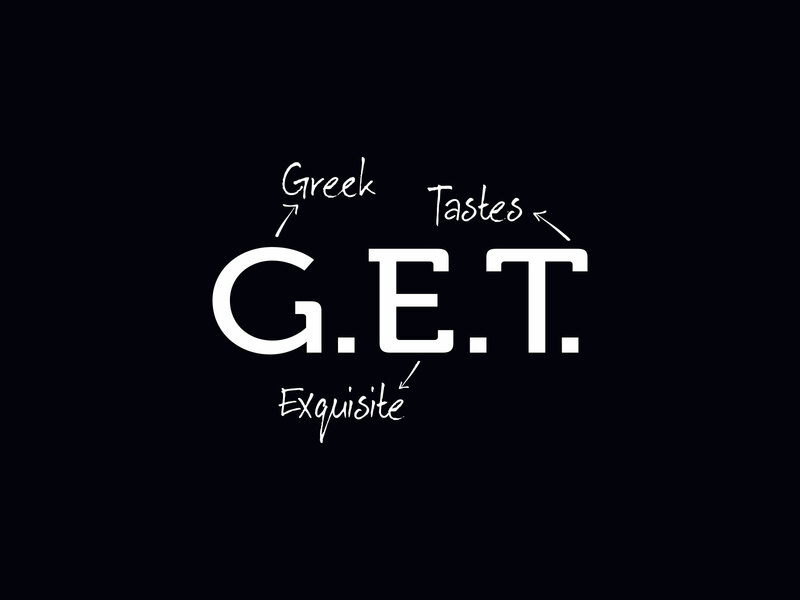 G.E.T. | Greek Organic Extra Virgin Olive Oil has just won a gold award in the Terra Olivo 2013 Mediterranean International Extra Virgin Olive Oil Competition.